Perhaps, the need for freedom is in man's genes. Why else would a war for freedom (Tiananmen was a war for independence, freedom; make no mistake about that) erupt in one of world's most totalitarian nation, China? 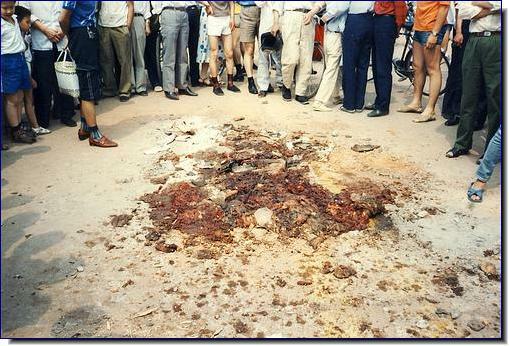 The Events in May-June 1989 at Tiananmen Square, Beijing were unprecedented. 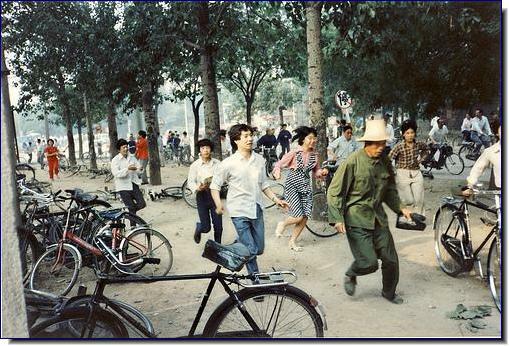 Students openly defying the communist authorities and calling on soldiers of the People's Liberation Army to join them. For a moment it seemed democracy would dawn in China. 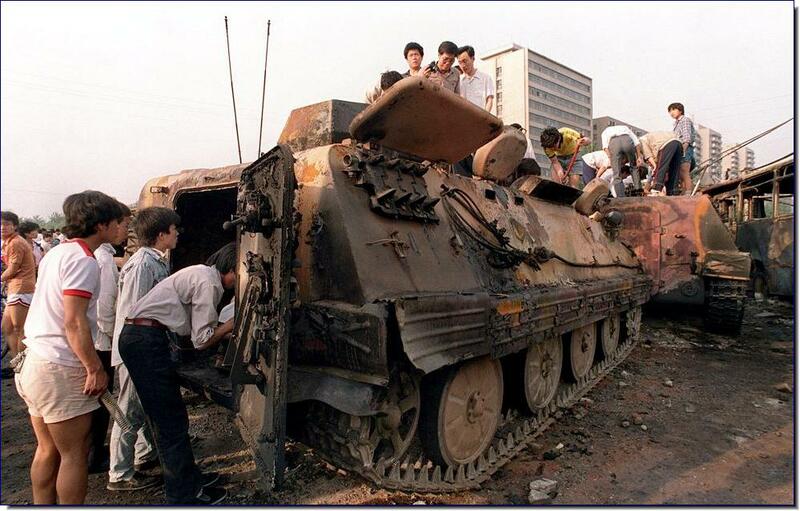 Then the tanks rolled into the square and crushed the cry for democracy. Literally. 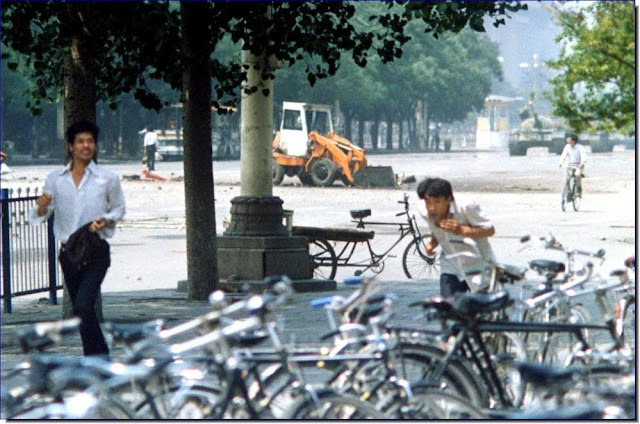 Today's China in its mad pursuit for cars and bigger houses may have forgotten Tiananmen Square. But it lies deep in the Chinese psyche; dormant and simmering. 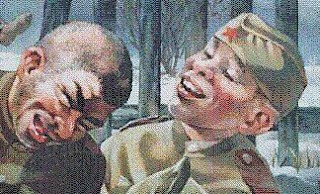 The communist rulers are dreading the day when it will erupt once again. And may be the tanks will be of little use then. China after Deng's reform gave the chance to get rich but power is in the hands of an elite; the Communist Party of China. Membership to the party is at the whims of the local party bosses. This leaves out many people who crave political power dissatisfied and disgruntled. There in lies the roots of instability. The Party suppressed these demands once at Tiananmen in 1989. But force is hardly the way to deal with things like this. 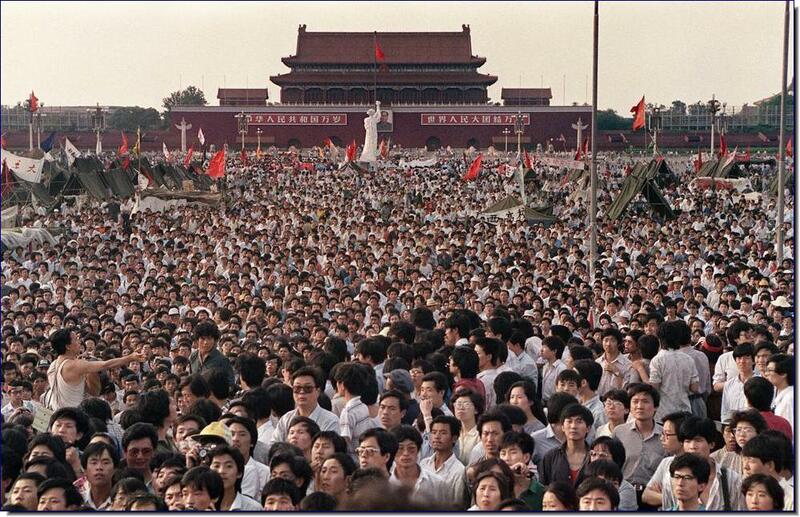 Beginning in April of 1989, thousands of students and other citizens started gathering in groups large and small, protesting many issues, centered on a desire for freedom and democratic reform. 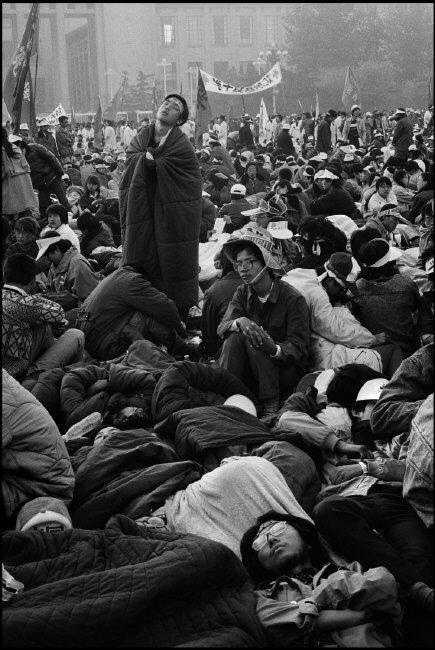 By mid-May of 1989, hundreds of thousands of protesters occupied the square, staging hunger strikes, and asking for dialogue. 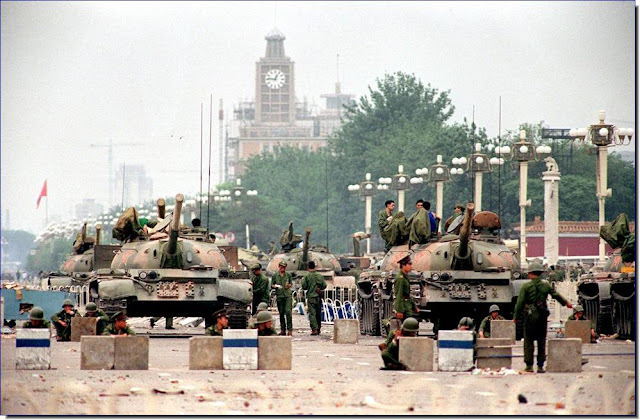 Chinese authorities responded with a declaration of martial law, and sent soldiers and tanks from the People's Liberation Army, preparing to disperse the crowds. Late on June 3rd, 1989, the tanks and armored personnel carriers rolled into the square, killing and wounding many, mostly civilians - estimates vary widely, from several hundred to several thousand dead. Since the bloody events that took place for 20 years, the Chinese authorities still do not recognize the fact of suppression of the uprising of students, saying they were merely expelled from Tiananmen Square, and that this was done without firing a single shot and that no one was killed, and that all the photos and video that document the events of those days were forgeries. 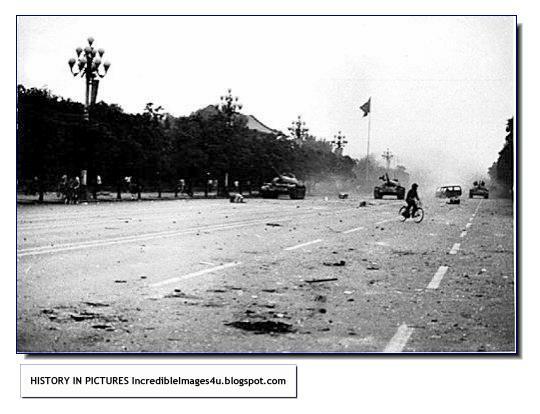 Soon after the suppression of the students, at a press conference, an American journalist told the representative of the State Council of PRC Yuan Mu: "We have a videotape, showing the cruel massacre of soldiers over the participants of the protest." Without even thinking, and second, Yuan said: "In the development of modern technology can make any video. Then he continued: "I declare with all responsibility to the world that in Tiananmen Square no one was killed. 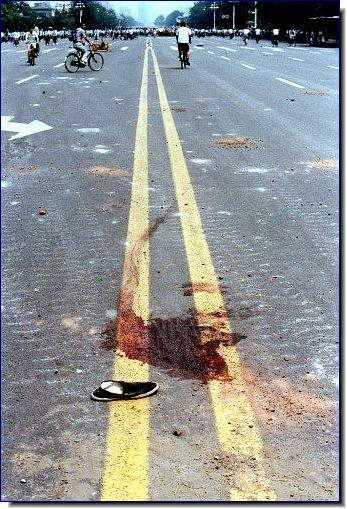 And all those photos, which show how the soldiers shot at civilians, were fabricated using modern technology. 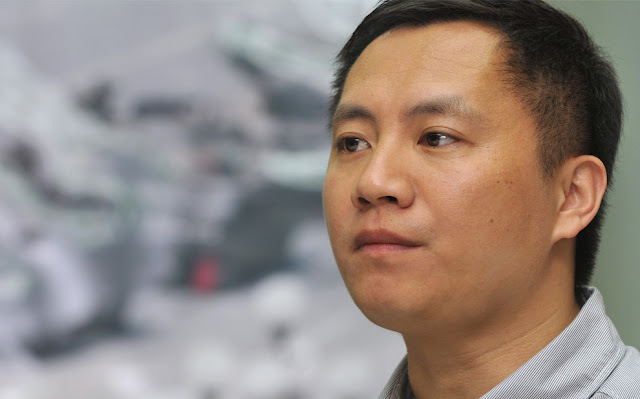 At the same press conference, the representative of the internal security forces, who participated in the suppression of the uprising, Zhang Kun, also said: "In Tiananmen Square not a single person was killed, not fired a single shot." Chang Jiang said that the vast majority of Chinese know that "students have been expelled from the area, and none of them were hurt." This was reported and continue to be parroted in the Chinese media. Once the central television showed a middle-aged man, who was actively telling people surrounding him on events in Tiananmen Square, repeating the words: "The blood flowed in the river there." Then a very angry voice of the announcer warned viewers that they should be vigilant against this kind of falsehood, and if anyone sees this "liar", they should certainly inform the law enforcement authorities. About a week later on the same channel was shown a report in which the man sat in front of the police with his head bowed and confessed the "errors" he had committed, saying that he was spreading lies. 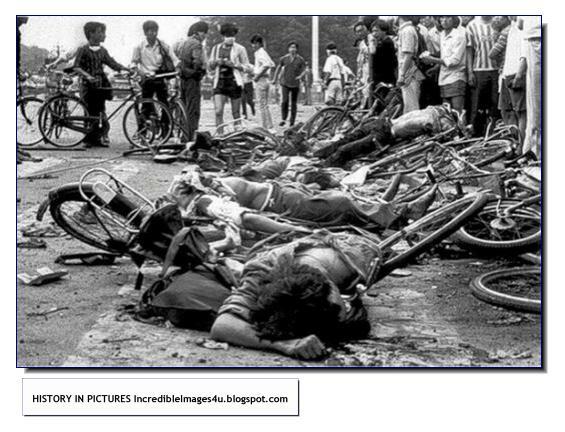 The first few years after the memorable "June 4", almost none of the Chinese people knew what really happened that day in Beijing, and what was the real scale and brutality of the oppression. Since 1978, Deng Xiaoping had led a series of economic and political reforms which had led to the gradual implementation of a market economy and some political liberalization that relaxed the system set up by Mao Zedong. Some students and intellectuals believed that the reforms had not gone far enough and that China needed to reform its political system. 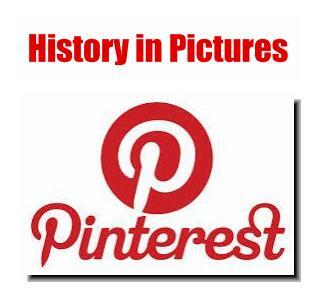 They were also concerned about the social controls that the Communist Party of China still had. 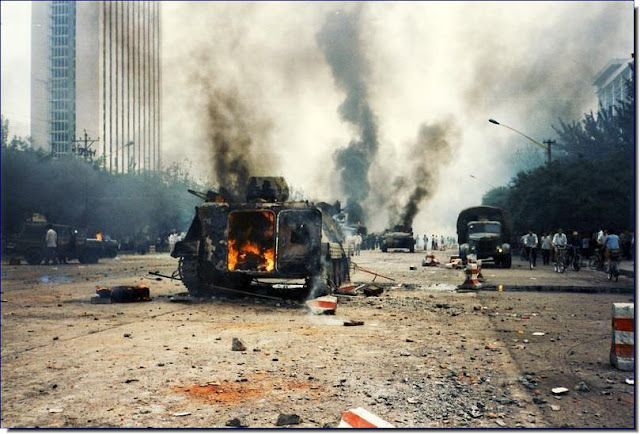 This group had also seen the political liberalization that had been undertaken in the name of glasnost by Mikhail Gorbachev, so they had been hoping for comparable reform. 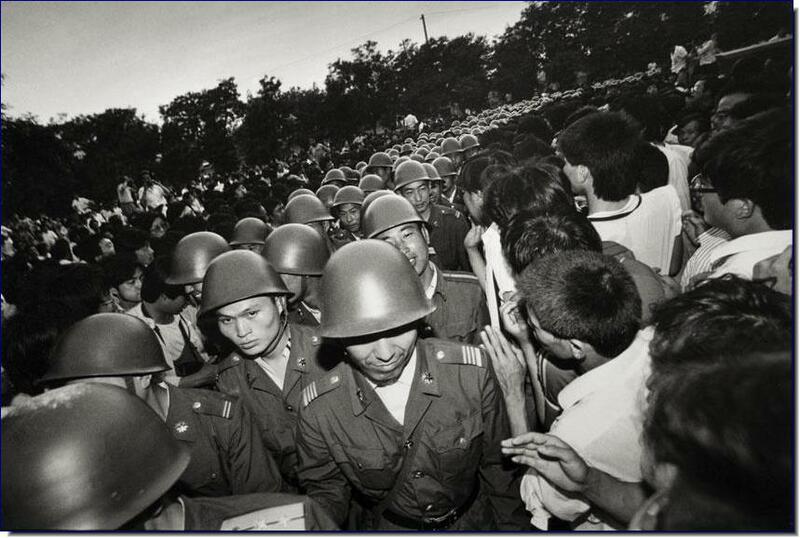 Many workers who took part in the protests also wanted democratic reform, but opposed the new economic policies. That is, there were both protesters supporting and against economic liberalisation; however, almost all protesters supported political liberalization, to varying degrees. 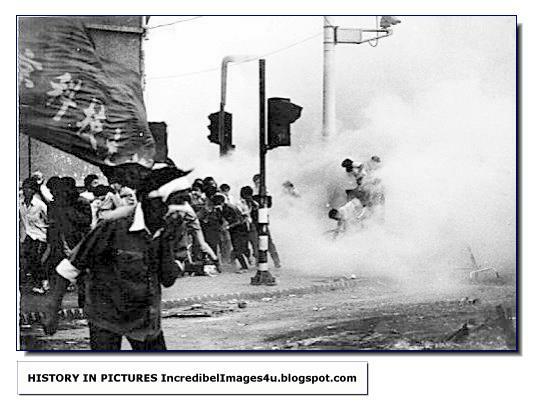 -- Images of the protests along with the collapse of Communism that was occurring at the same time in the Soviet Union and Eastern Europe would strongly shape Western views and policy toward the PRC throughout the 1990s and into the 21st century. There was considerable sympathy for the student protests among Chinese students in the West, and almost immediately, both the United States and the European Union announced an arms embargo, and the image throughout the 1980s of a China which was reforming and a valuable counterweight and ally against the Soviet Union was replaced by that of a repressive authoritarian regime. 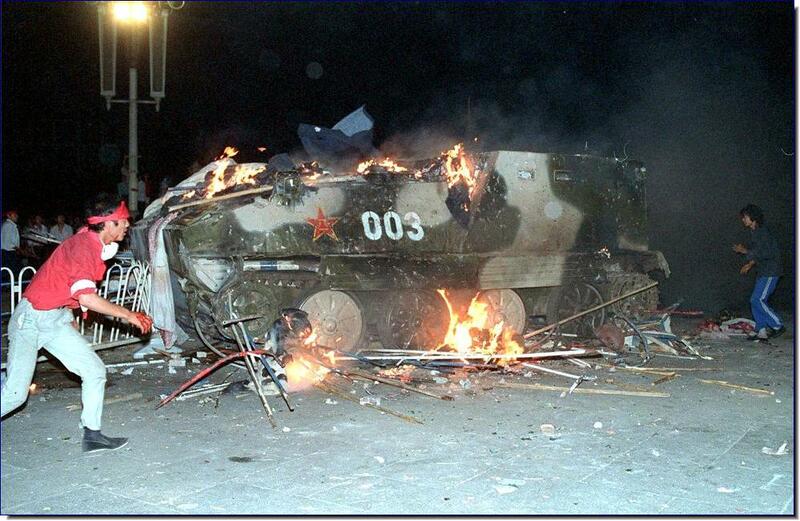 -- The Tiananmen Protests seriously damaged the reputation of the PRC in the West. Much of the impact of the protests in the West was due to the fact that western media had been invited to cover the visit of Mikhail Gorbachev in May, and therefore were able to cover some of the government crackdown live through networks such as the BBC and CNN. Coverage was aided by the fact that there were sharp conflicts within the government itself about what to do about the protests, with the result that the broadcasting was not immediately stopped. -- Nevertheless, despite early expectations in the West that PRC government would soon collapse and be replaced by the Chinese democracy movement, by the early 21st century the Communist Party of China remained in firm control of the People's Republic of China, and the student movement which started at Tiananmen was in complete disarray. -- The Tiananmen square protests dampened the growing concept of political liberalization that was popular in the late 1980s; as a result, many democratic reforms that took place during the 1980s were rolled back. Although there has been some increase in personal freedom since then, discussions on structural changes to the PRC government and the role of the Chinese Communist Party remain largely taboo. 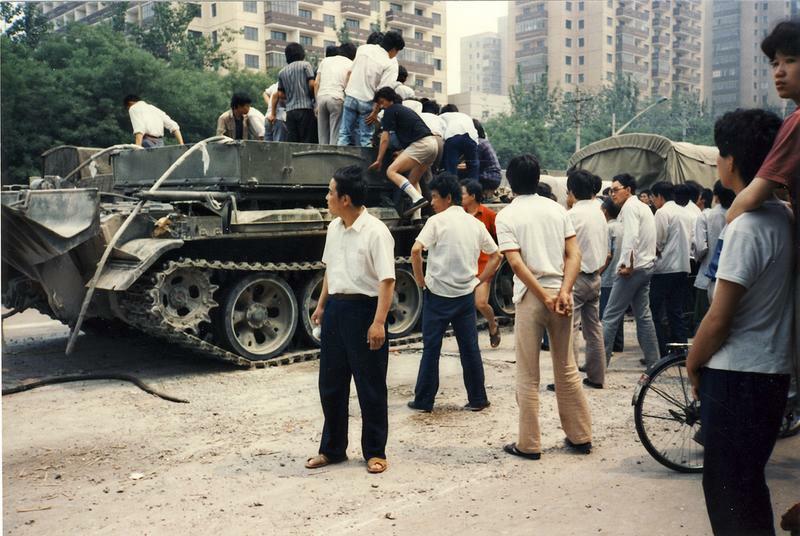 -- One reason for this was that the Tiananmen protests did not mark the end of economic reform. Granted, in the immediate aftermath of the protests, conservatives within the Communist Party attempted to curtail some of the free market reforms that had been undertaken as part of Chinese economic reform, and reinstitute administrative controls over the economy. However, these efforts met with stiff resistance from provincial governors and broke down completely in the early 1990s as a result of the collapse of the Soviet Union and Deng Xiaoping's trip to the south. The continuance of economic reform led to economic growth in the 1990s, which allowed the government to regain much of the support that it had lost in 1989. In addition, none of the current PRC leadership played any active role in the decision to move against the demonstrators, and one major leadership figure Premier Wen Jiabao was an aide to Zhao Ziyang and accompanied him to meet the demonstrators. 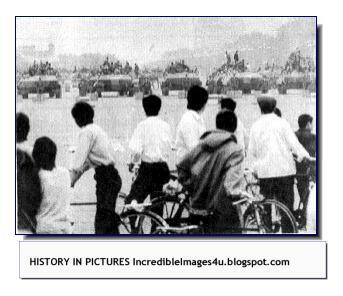 -- In addition, the student leaders at Tiananmen were unable to produce a coherent movement or ideology that would last past the mid-1990s. Many of the student leaders came from relatively well off sectors of society and were seen as out of touch with common people. 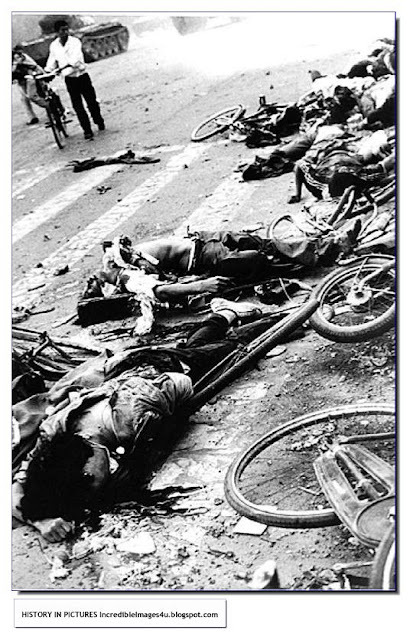 Furthermore, many of the organizations which were started in the aftermath of Tiananmen soon fell apart due to personal infighting. In addition, several overseas democracy activists were supportive of limiting trade with mainland China which significantly decreased their popularity both within China and among the overseas Chinese community. 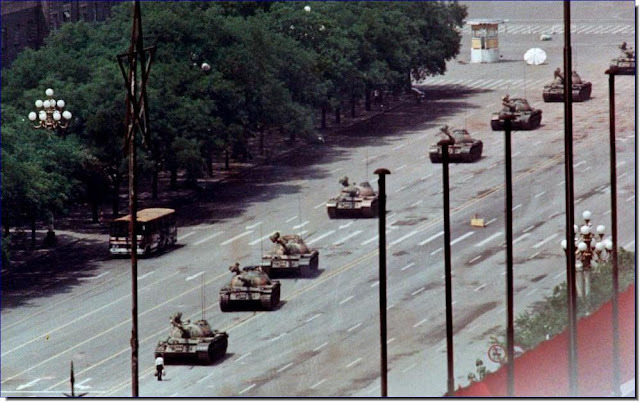 -- Among overseas Chinese students, the Tiananmen Square protests triggered the formation of Internet news services such as the China News Digest. 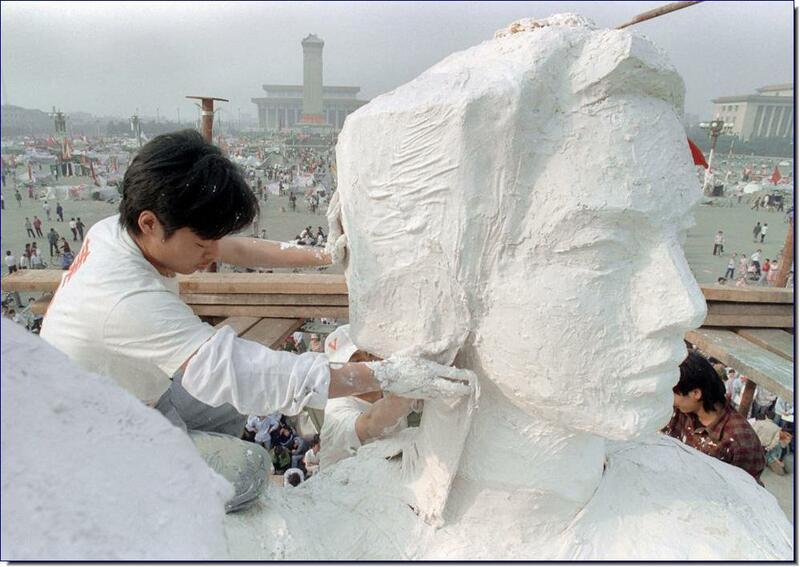 In the aftermath of Tiananmen, organizations such as the China Alliance for Democracy and the Independent Federation of Chinese Students and Scholars were formed, although these organizations would have limited political impact beyond the mid-1990s. June 2, 1989 Some of the hundreds of thousands of Chinese gathering around a 10-meter replica of the Statue of Liberty, called the Goddess of Democracy, in Tiananmen Square demanding democracy despite martial law in Beijing. 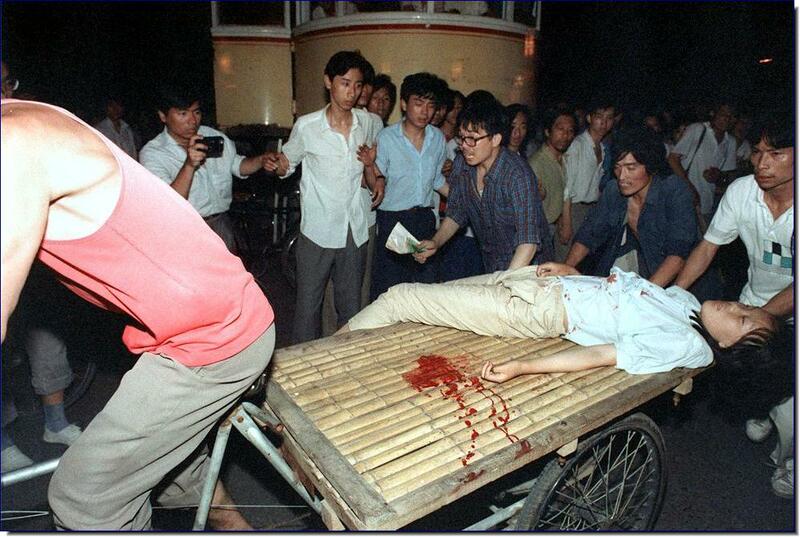 Hundreds, possibly thousands, of protesters were killed by China's military on June 3 and 4, 1989, as communist leaders ordered an end to six weeks of unprecedented democracy protests in the heart of the Chinese capital. Then came the armored personnel carriers. The students set them on fire. This is June 6, 1989. 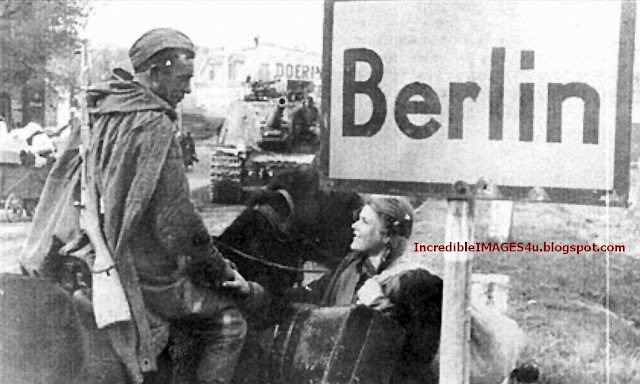 The protests have been crushed, but nervous soldiers have taken up positions fearing renewed protests. They never came. June 4, 1989. 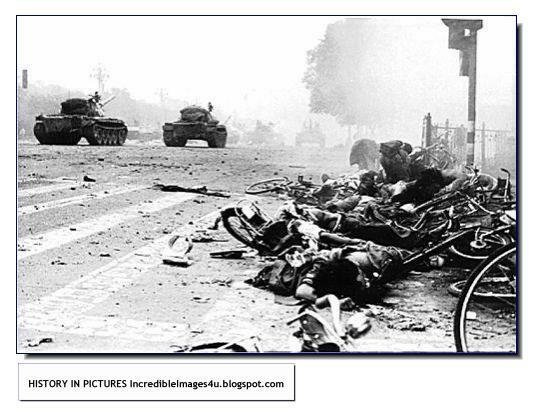 The two men in the foreground flee as the tanks trundle into the square. 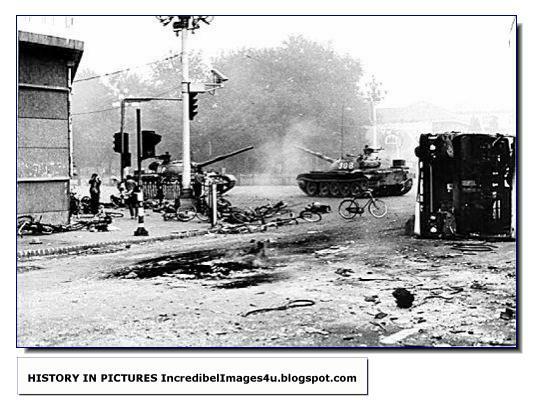 Notice one man calmly standing in the way of the tanks. 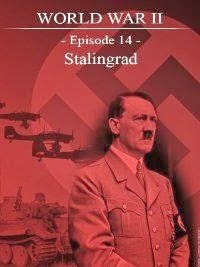 He stood firmly as everyone else had fled, fearing for their lives. His name was Wang Dan. And incredible but true; he is still alive today. And he still wants to bring democracy to China. Zhao Ziyang. The only moderate in the Chinese Communist party then was in favour of talks with the students. He was over-ruled and disgraced. 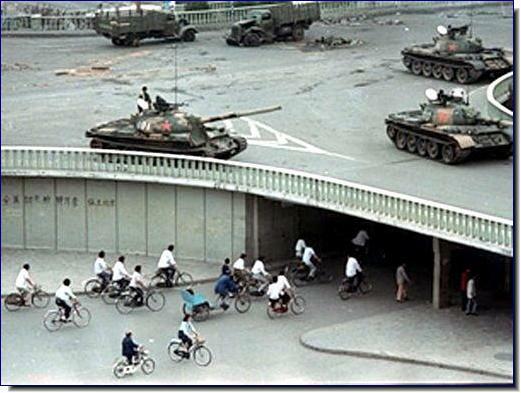 And Deng sent in the tanks. In 1989, Zhao, then the Communist Party's general secretary and the major architect of China's economic reforms, was such a victim. Zhao had argued for "dialogue" over martial law as a way to handle the pro-democracy demonstrators in Beijing. On May 17, 1989, he was overruled, and on May 19 stripped of power. 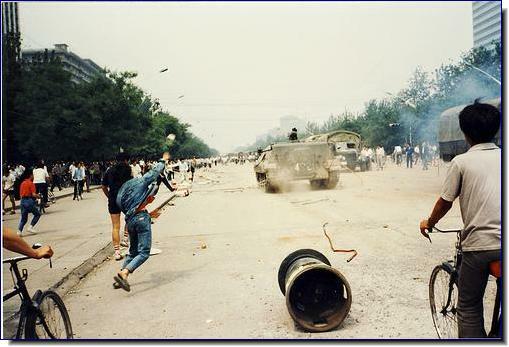 On June 4, soldiers fired on demonstrators in the streets of Beijing, killing hundreds. Zhao was charged with "splitting the party" and "supporting turmoil," and was confined to house arrest until his death in 2005. 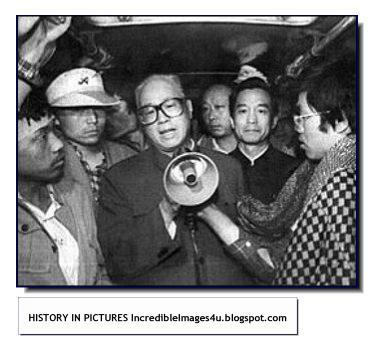 When Zhao Ziyang, the former Chinese premier who in 1989 had opposed using military force against student protesters, died four years ago, China's top leaders formed an "Emergency Response Leadership Small Group," declared "a period of extreme sensitivity," put the People's Armed Police on special alert and ordered the Ministry of Railways to screen travelers heading for Beijing. If this is how the men who rule China reacted to Zhao's death at home, how then will they respond to the posthumously published "Prisoner of the State," a book in which Zhao repeatedly attacks the stonewalling and subterfuge (and sycophancy, mendacity, buck-passing and back-stabbing) of people whose allies and heirs remain in power today? Now, in "Prisoner of the State," a book timed to appear precisely 20 years since his purge, Zhao speaks from beyond the grave. He flouts the unspoken rule against public blame of others of the group. He skewers Li Peng, Li Xiannian, Yao Yilin, Deng Liqun, Hu Qiaomu and Wang Zhen repeatedly and by name. He complains that the meeting at which martial law was decided was in violation of the Party Charter because he, the general secretary, should have chaired any such meeting but was not even notified of it. It is clearer here than elsewhere that Zhao was already in serious political trouble in 1988, before the democracy movement began; and that Zhao had bickered with Hu Yaobang over economic policy as early as 1982, even though the two reformist leaders needed each other. Deng Xiaoping appears more strikingly than elsewhere as a Godfather figure: Other leaders jockey for access to him, dare not contradict him and use his words to attack one another. Yet even Deng seeks to avoid responsibility for difficult decisions. The group has dictatorial power, yet is rife with insecurity. 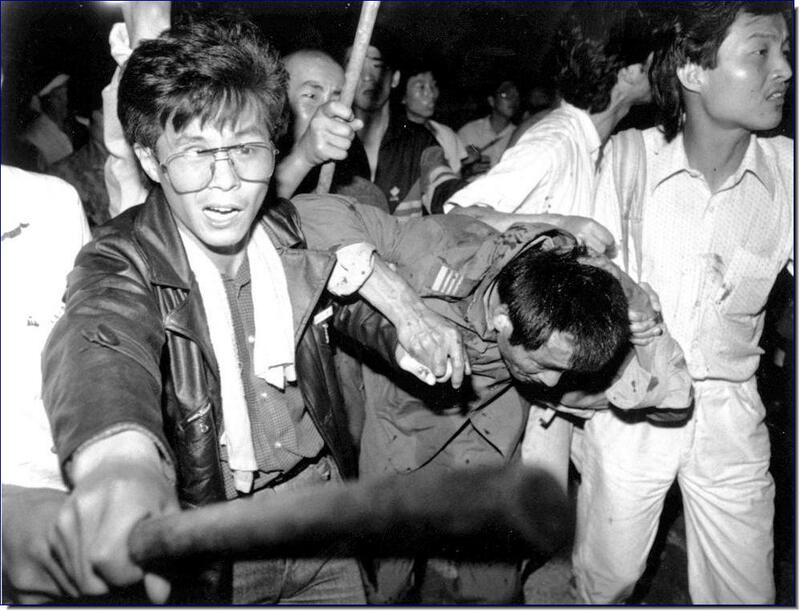 In 1989, Zhao urged his fellow leaders to enter into reasoned dialogue with the student protesters, who, he insisted, were "absolutely not against the basic foundations of our system" but were "merely asking us to correct some of our flaws." Could it be that Zhao really believed this? Or was he using it, as the students themselves were, as protective cover? 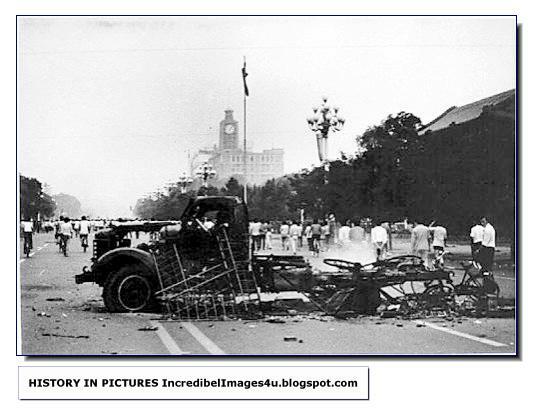 Of course the students knew that it would be dangerous -- indeed foolhardy -- to declare open opposition to the ruling system. 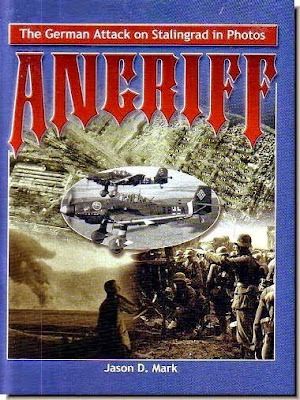 But to conclude that they were interested only in flaws is a bit silly. 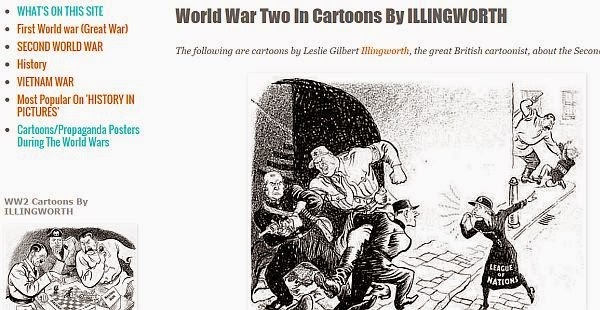 When certain things could not be stated plainly in public, the students sometimes resorted to double entendre -- singing, for example, lines from the Chinese national anthem: "Rise up, oh people who would not be slaves. . . . China's most perilous hour is nigh." Even more mischievous was the singing of selected lines from the 1950s song "Without the Communist Party there would be no New China" -- where the singers intentionally left the meaning of "New China" ambiguous. 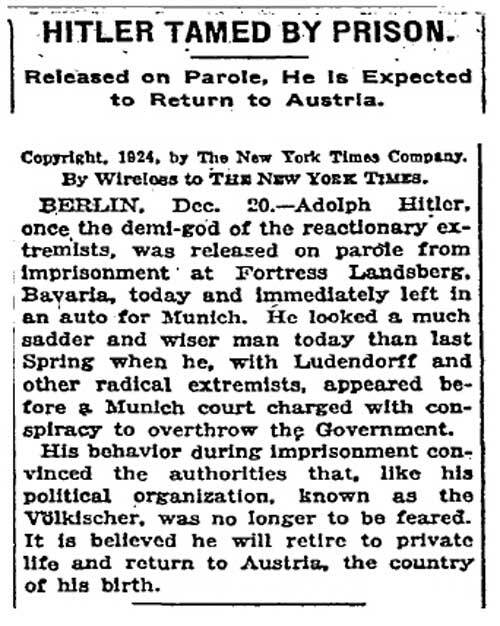 What it actually has, he observed near the end of his life, is continuing rule by "a tightly-knit interest group . . . in which the political elite, the economic elite, and the intellectual elite are fused. This power elite blocks China's further reform and steers the nation's policies toward service of itself." He saw that China's "abundant and cheap" labor had produced an economic boom. The society's rulers claim they have lifted millions from poverty, but in truth the millions have lifted themselves, through hard work and long hours, and in the process they have catapulted the elite to unprecedented levels of opulence and economic power.